Stand out in a crowded mailbox with custom postcards. 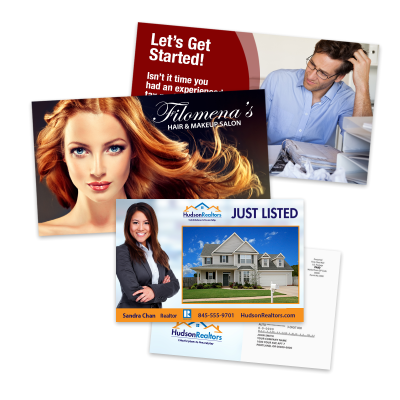 Marketing with postcards is one of the most popular and successful ways to build your business and its brand. Explore our options and let us help you create the perfect postcard marketing campaign. Contact us at 1-800-447-6788 for pricing.